I was recently contacted by one of my mom's dearest friends Susan McCoy. I've known her since my teen years when she was the librarian at my alma mater, Livonia Franklin High School. 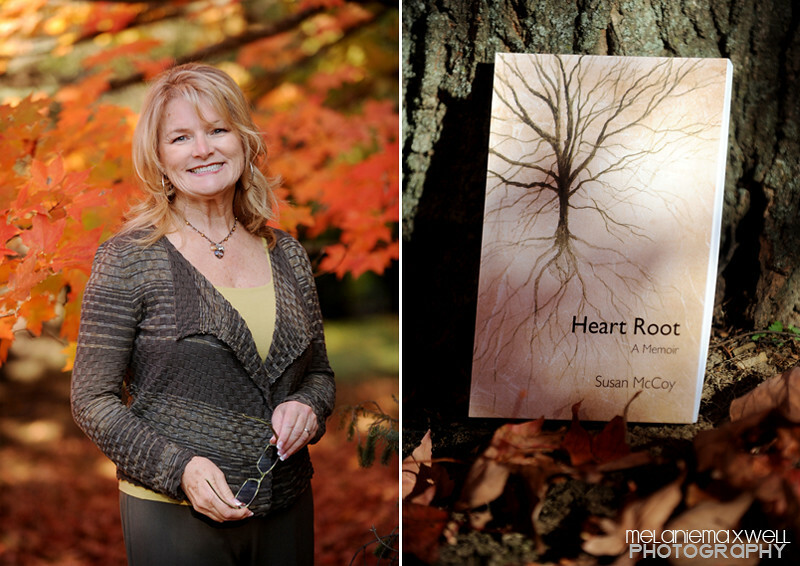 Susan recently published a memoir and asked for some promotional photos to use for her new blog and for her speaking engagements around the state. I think it takes big courage to write things down on paper and even more to offer it up to the world. Most importantly, Susan is following her heart and I think that's the biggest inspiration of all! 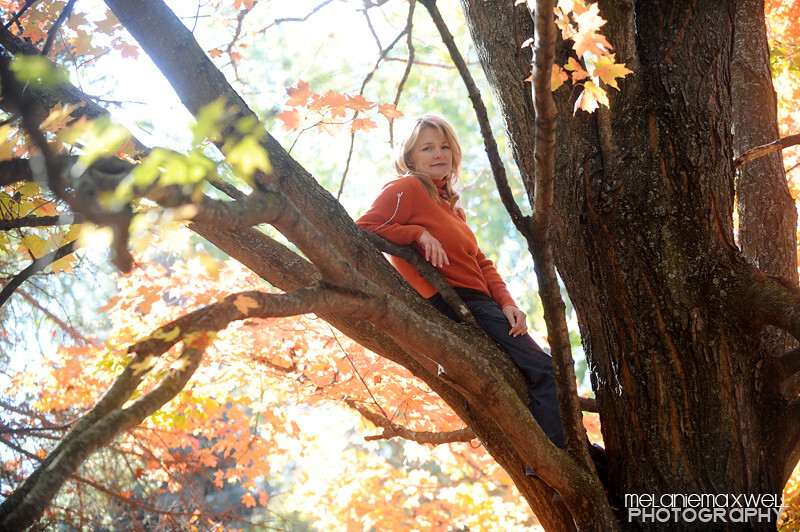 If you want to know more about why Susan is in this tree then you should check out her book! 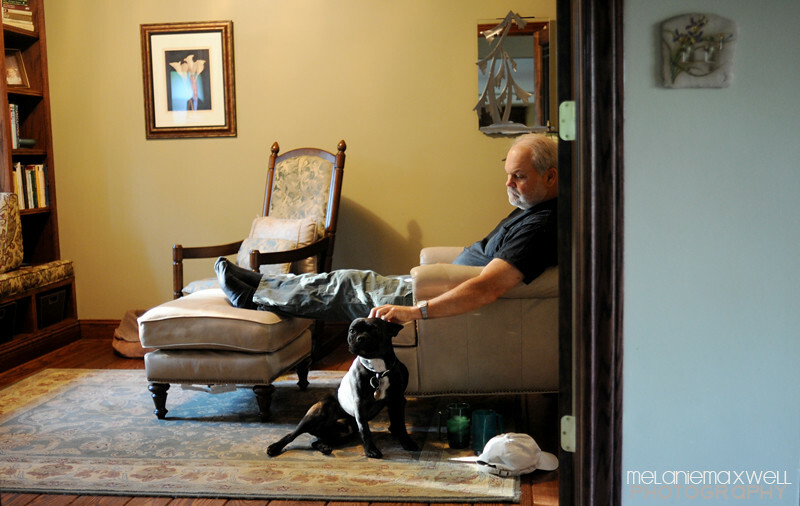 I caught this moment of Rick, Susan's husband, and their dog George while Susan was getting ready for our shoot. Susan has spent the last seven years as a caretaker for her husband after he fell ill.